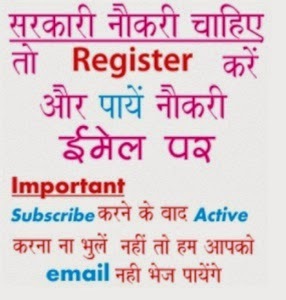 Till post date 19th April 2019 there is no job, friends be with us to get all new alerts on the JSSC recruitment online in coming days, till you can see old circulars. Earlier Jharkhand Staff Selection Commission (JSSC) is inviting applications for 1012 Posts of Special Branch Constable (Close Cadre) Competitive Examination (SBCCE) 2018. Online application forms can be submitted from 18 February 2019 (now over..) at jssc.in website. The broadcast advertisement of jssc recruitment is available at www.jssc.in. The complete details of JSSC Recruitment 2019 regarding salary, age limit, qualification and application process etc is mentioned below…..